Do you need a Garden Lighting upgrade? 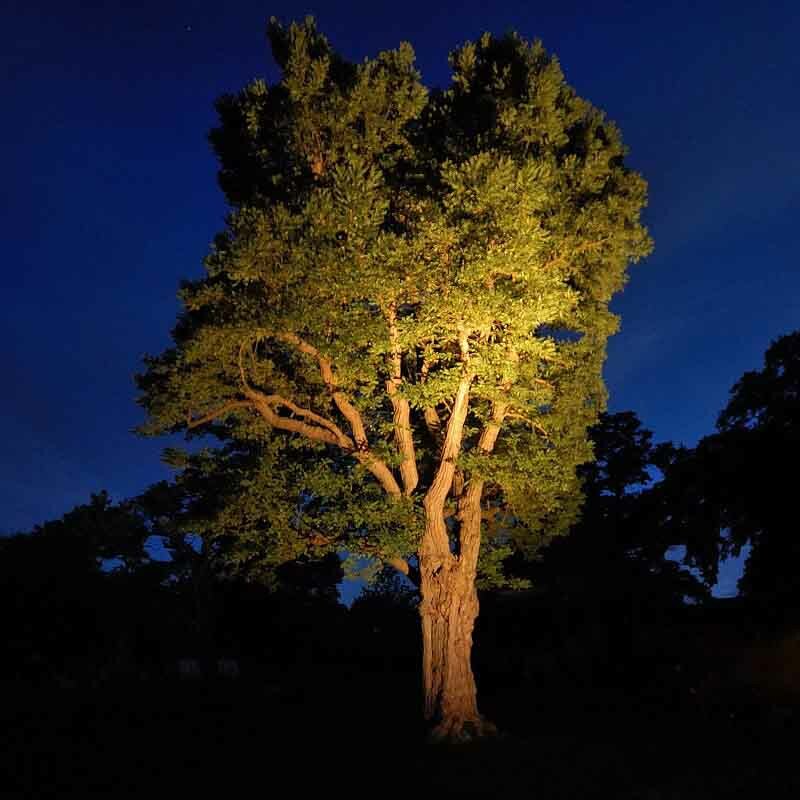 Effective lighting for the garden is an art with so many options and styles to help you create a stunning night time setting. Let us help you to make the right choices to achieve the result you are hoping for. We offer the full range of lighting specialist services and we have a team of experienced staff awaiting your contact. Lighting using 12v offers so many possibilities for the garden. Using low voltage cabling that can be trailed through borders and concealed in undergrowth means light can safely be positioned almost anywhere. LED lights whether they be spots, wall lights, ground lights or pillar lights can be permanently fixed or spike mounted for flexibility. Power ratings from 1w to 5w are typical with multiple light heads being the trend lighting.The popularity of bi-fold doors bringing the garden closer into the home means good garden lighting is a must to make the most of this popular feature. Lighting trees is an art and one which will benefit from some experimentation before finalizing installation. Consideration needs to be given to the tree shape, foliage and canopy to determine which light source and configuration is going to have the best effect. Good quality garden lighting will offer options over power output and beam angle so the right combination can be selected for the best final result. 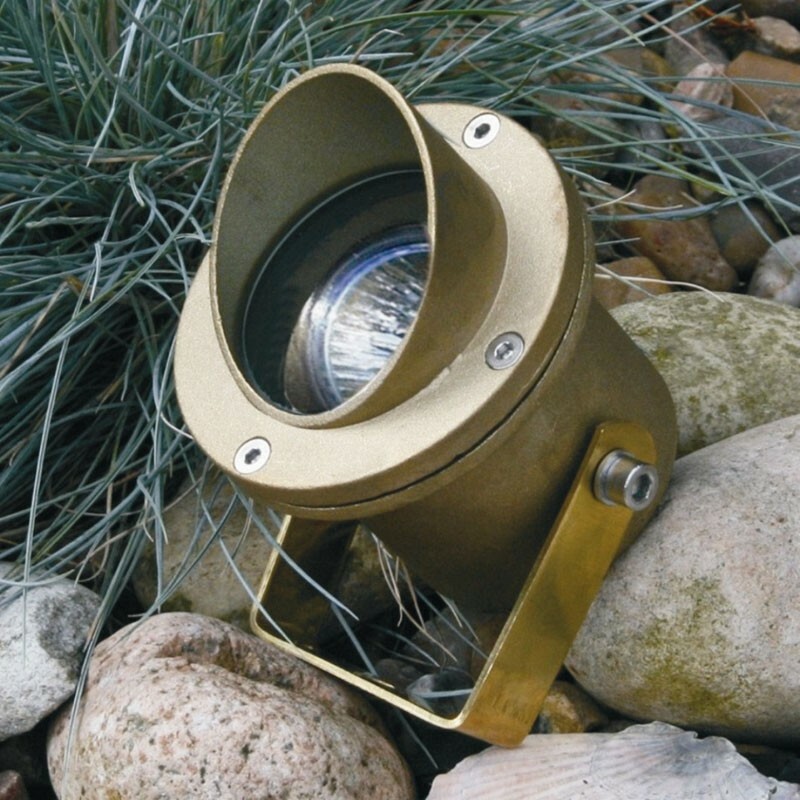 LED flood and LED spot lights offer high efficiency lighting for use in all sorts of applications thrApplications such as lighting a single shrub to flooding a part or all of the garden are possible. With options of warm white , natural white and cool white as well as muti-colour the range of effects are considerable. Pathways, rustic walls, patios, garden ornaments and sculptures are all potential for lighting and each will need careful consideration and the selection of the right type of lighting. Ground lights are a further option offering a useful lighting effect without being intrusive in the landscape.